The Muslim terrorist group Qa’adat el-Jihad claimed responsibility Saturday for a terrorist bombing in Burgas, Bulgaria. The bombing in Bulgaria last week killed five Israelis, one a pregnant woman. The email also reportedly bragged that the entire month of Ramadan will be a month of “holy war” and violence. “This is a month of war against the Jews and their American helpers, the enemies of Allah,” it stated. 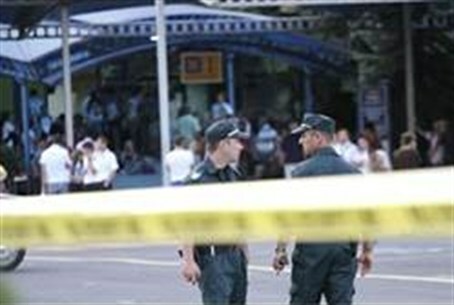 Investigators have collected DNA from the fingers of the terrorist who blew up the bus in Burgas. However, he has not yet been identified. Bulgarian police have publicized a composite sketch of the terrorist, and are asking the public’s help in identifying him. Police are also searching for a second suspect.